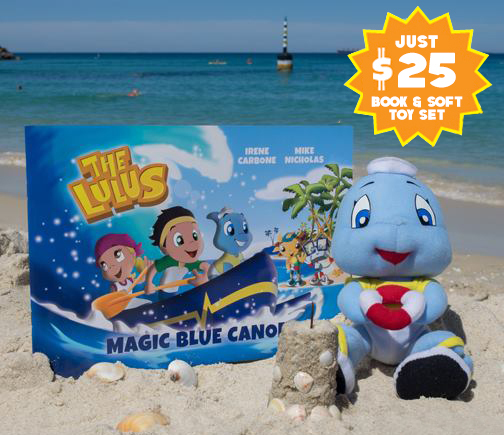 This brand new package with adorable Fin The Baby Shark plush toy and The Lulus’ Magic Blue Canoe activity book make an irresistible combination! 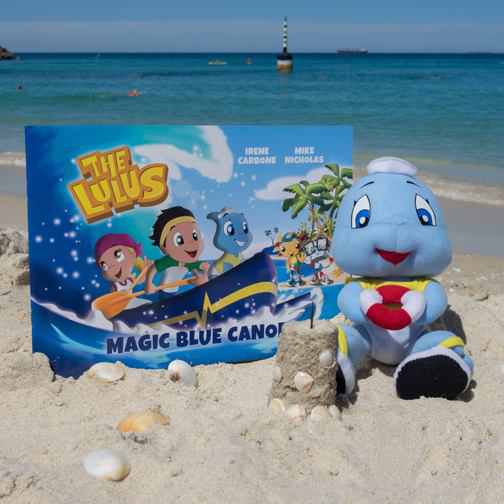 The must-have item for every Lulus fan, the super soft 20cm tall plush toy is every bit as adorable and cuddly as our very own Fin! 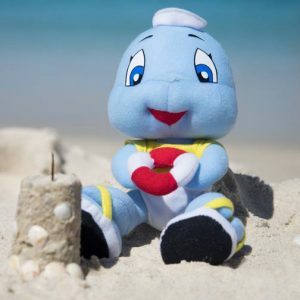 Made from quality polyester, all surfaces are washable. Recommended for ages 3 and above. 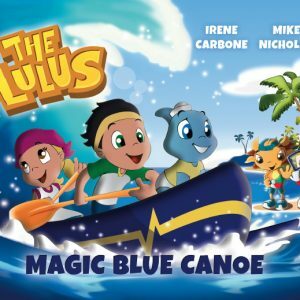 Magic Blue Canoe by Irene Carbone and Mike Nicholas (Illustrator) is a story book and activity book in one and communicates the importance of cooperation and the magic of imagination. 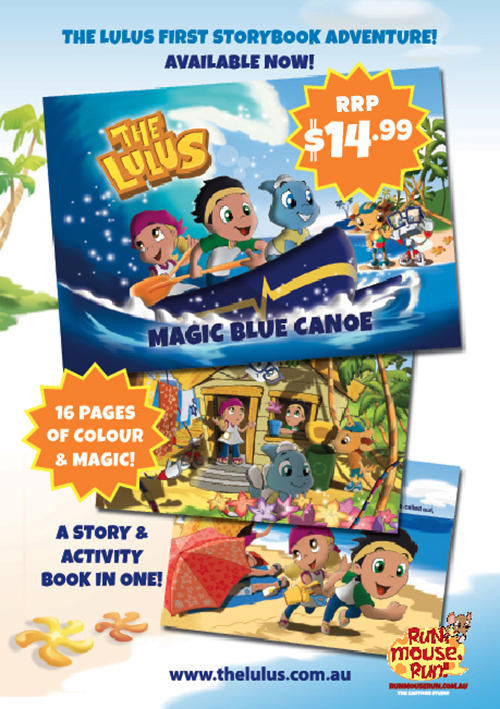 Join Lu Boy and Lu Girl in their magic blue canoe on an adventure to Lulu Island – where they meet some new friends: Spike the sporty lizard, Neuro the solar powered robot and, of course, a very special baby shark named Fin! 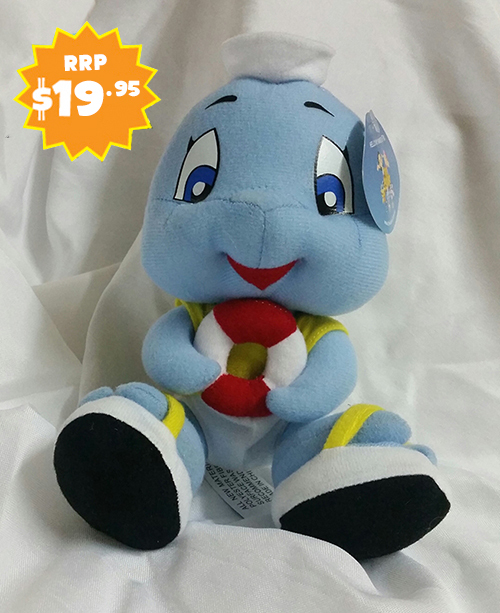 Now, you can get both for just $25 (plus delivery – flat fee $6.50 within Australia).